Magie of the volumes, Piet Boon proposes us a square suspension to the extraordinary volumes: 90 x 90 cm. Ideal to promote the space and the open space. This immense suspension has a characteristic that confers him a unique charm: she is covered on his outline and closed in under by a superb fabric, broadcasting thus a soft and warm light.. 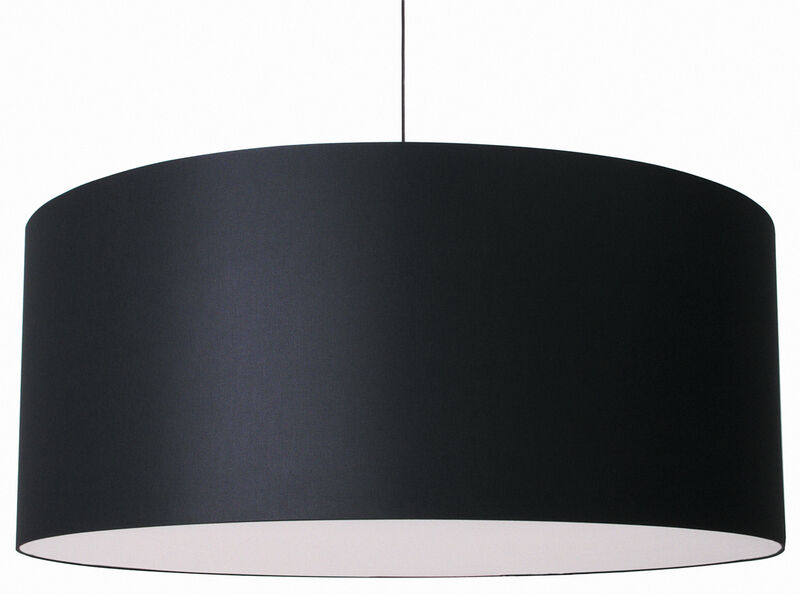 Very refined, she is dressed of a superb laminated cotton to the silky aspect doubled inside a PVC coating and stretched on a light framework in metal. Piet Boon proposes us in the same collection, Round Boon, a round version to the volumes all so impressive. Exist with black outline and under white as you can see or totally white.